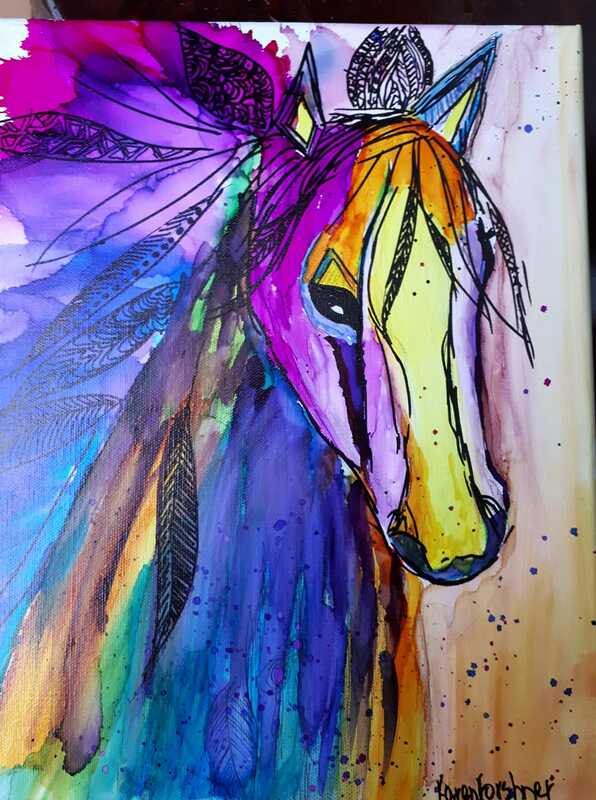 Horse are so much fun to paint. 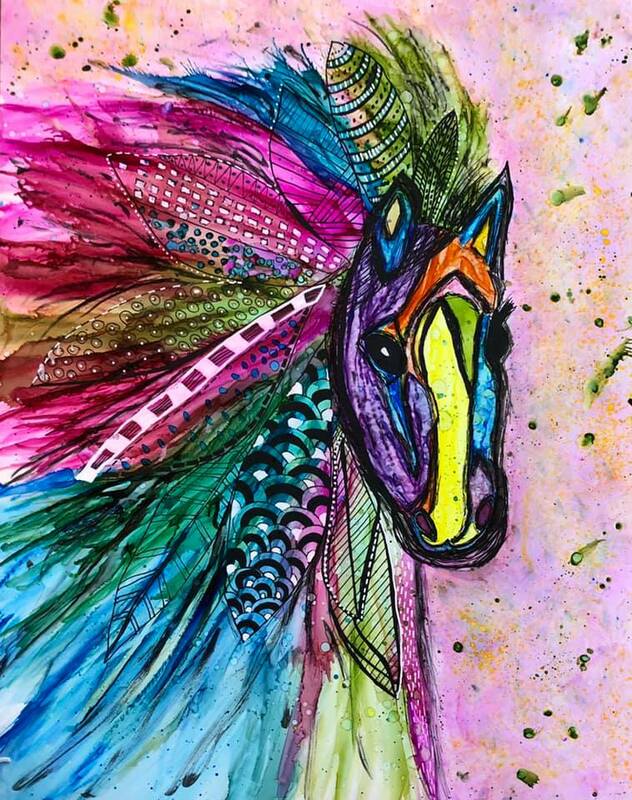 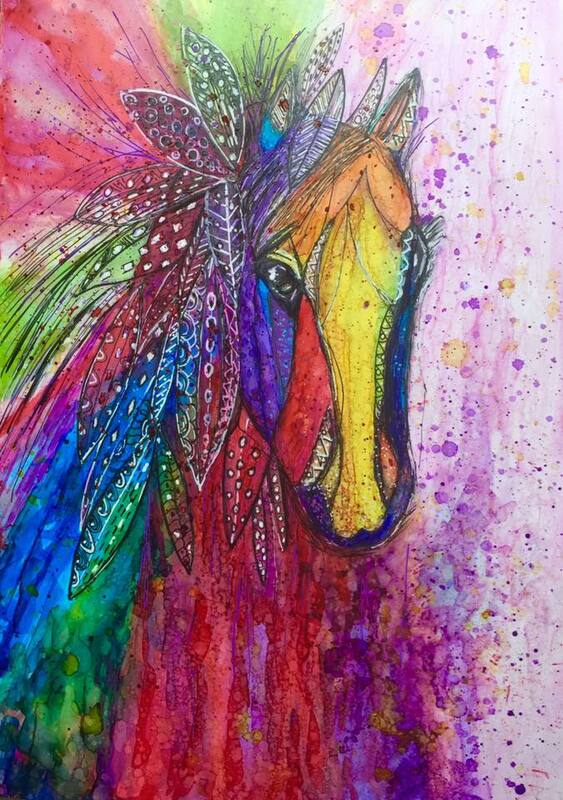 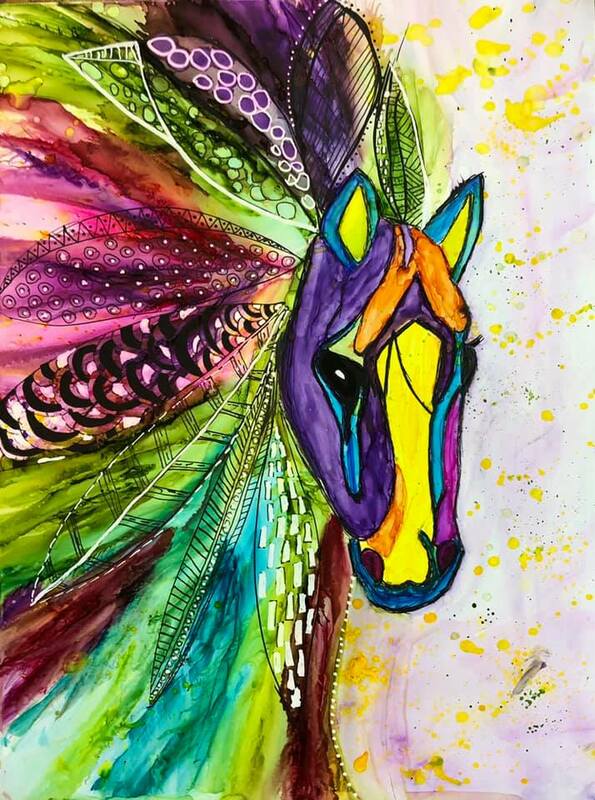 With Peta she takes the essence of this Fancy Filly and explodes with color and decoration adding Zentangle elements. 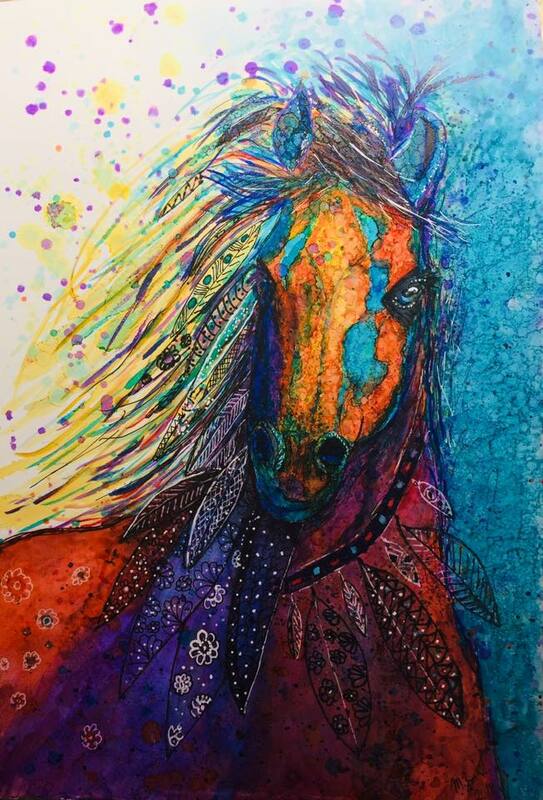 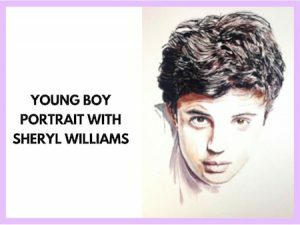 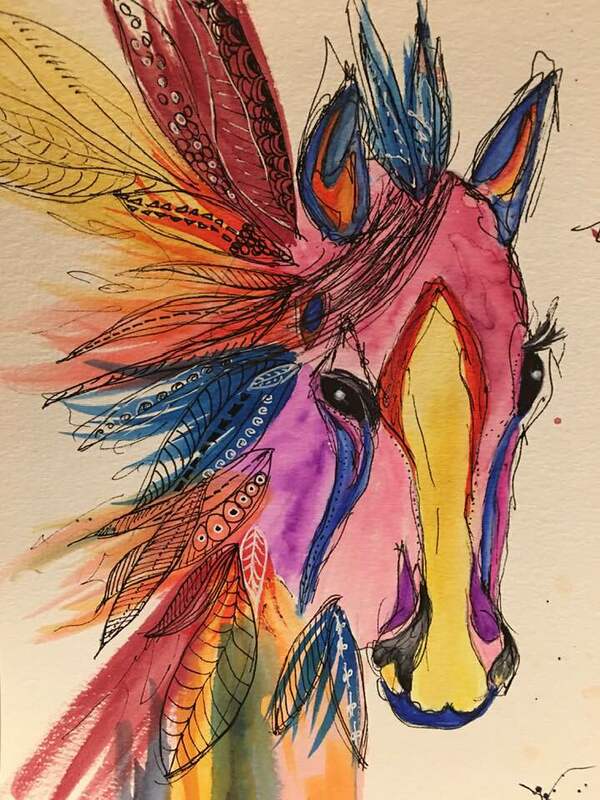 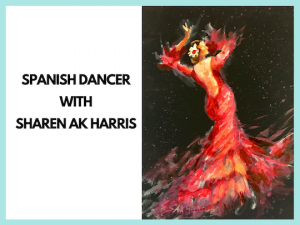 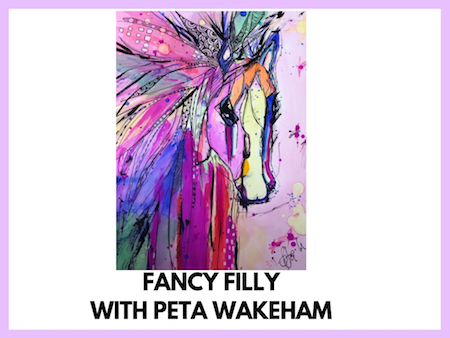 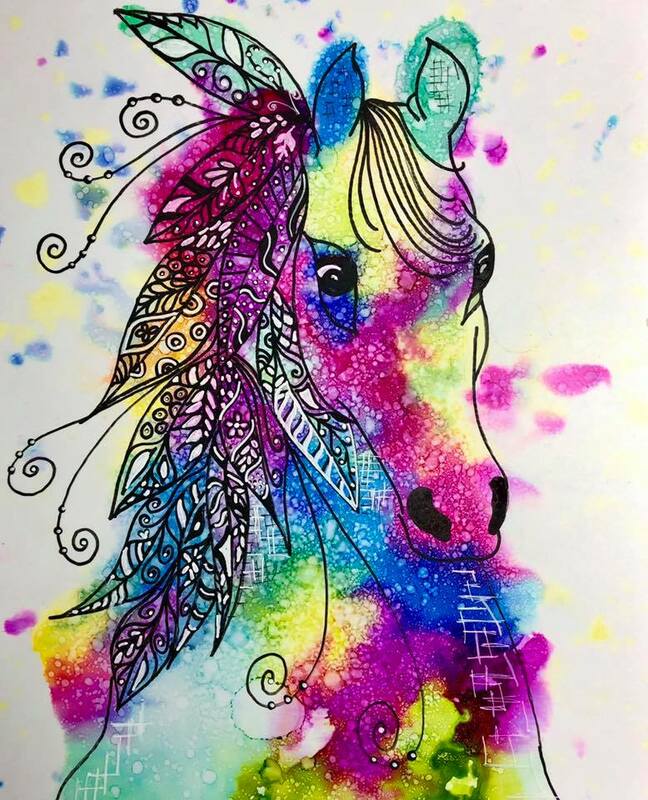 Join Peta Wakeham from Australia to paint this gorgeous Fancy Filly. 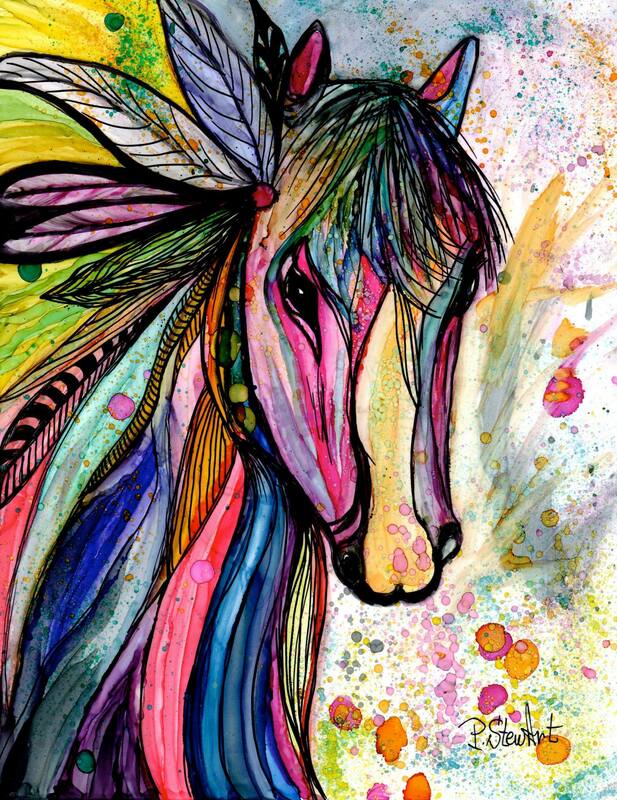 Her lovely style is so much fun and so creative. 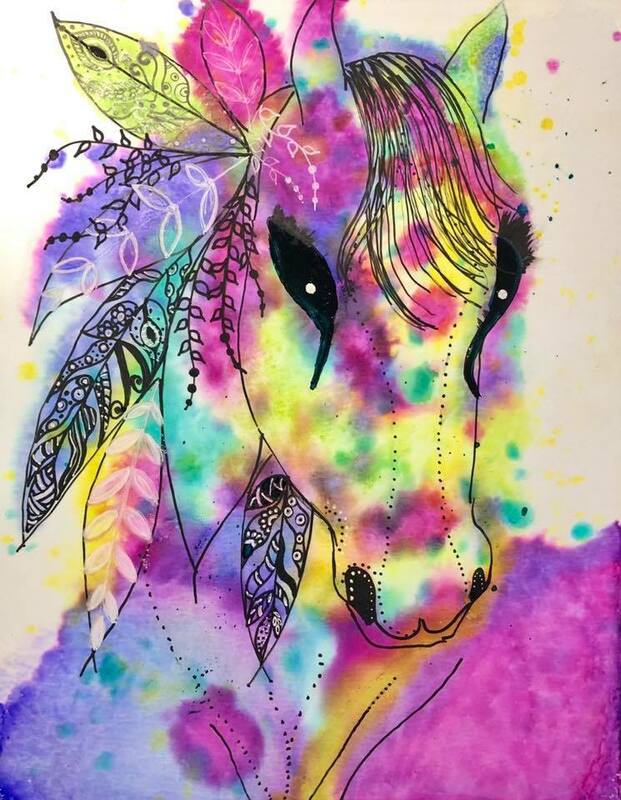 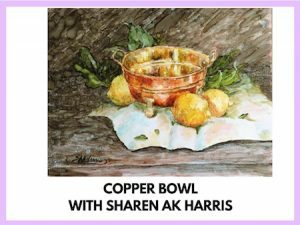 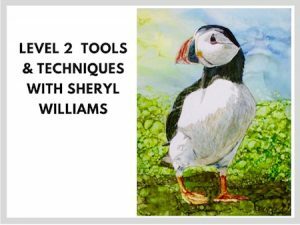 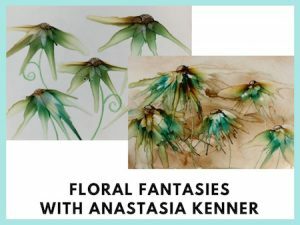 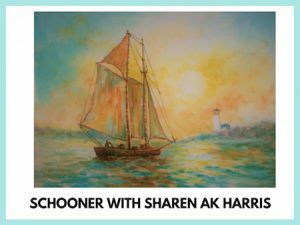 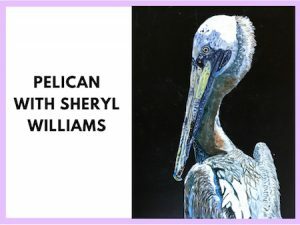 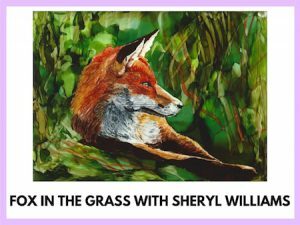 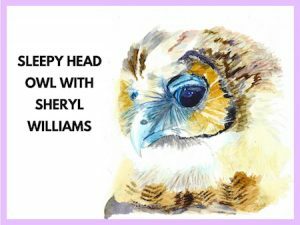 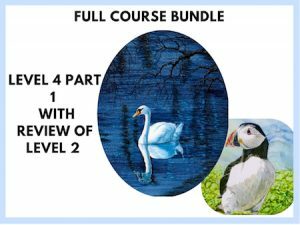 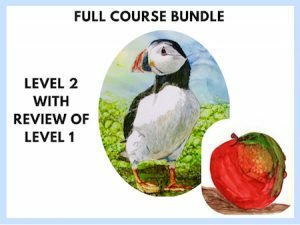 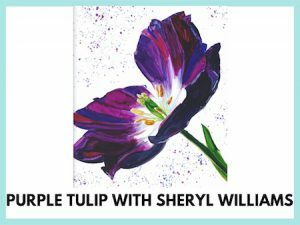 It’s great to learn how to paint this way and how to add some Zentangle elements to your alcohol ink painting.